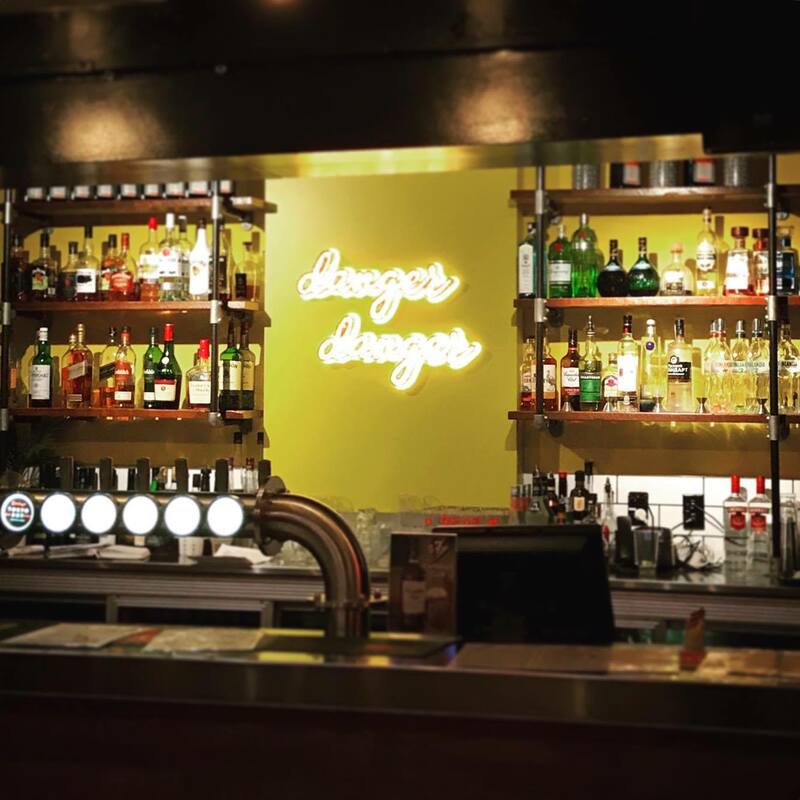 Danger Danger is a retro-themed bar on Courtenay Place. Bordering on tacky, but with a certain charm about it, by day it serves up jugs, pizza and burgers and by night it turns into more of a club. Slightly unattractive is the stench of alcohol that hits you as you open the front door, but you soon look past it as your eyes hone in on the neon lighting, high tables and music videos screening from the walls. There is an upstairs part to it as well, so overall the place is pretty massive. 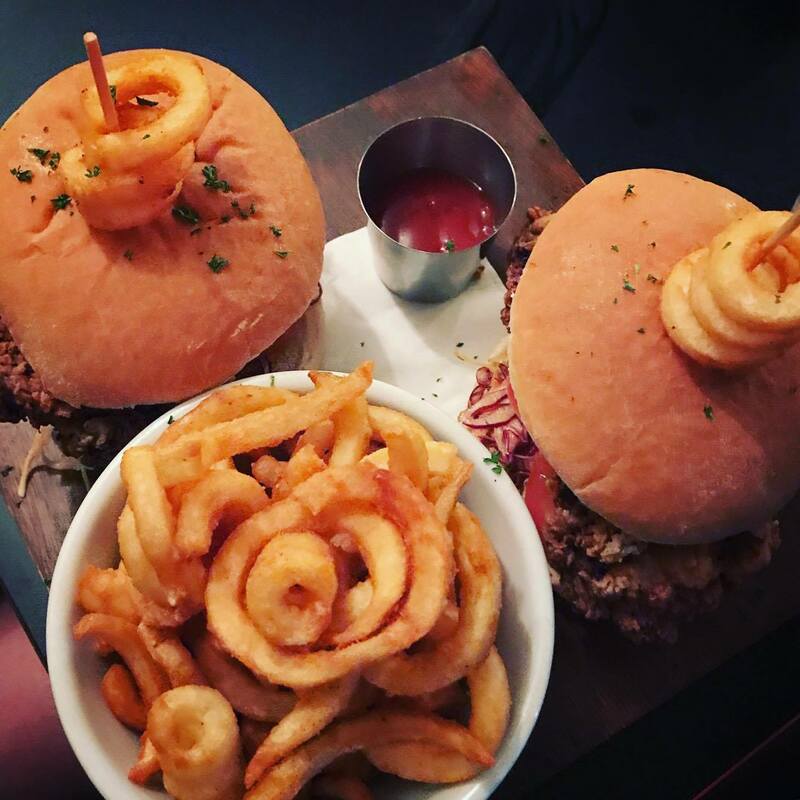 Danger Danger offers great bargains most nights of the week – whether it be two for one burgers, two for one pizza or cheap jugs, all of them make the food really great value. While the food itself is nothing to write home about, it’s better than average, so makes for a very cool spot to grab a drink with friends after work.